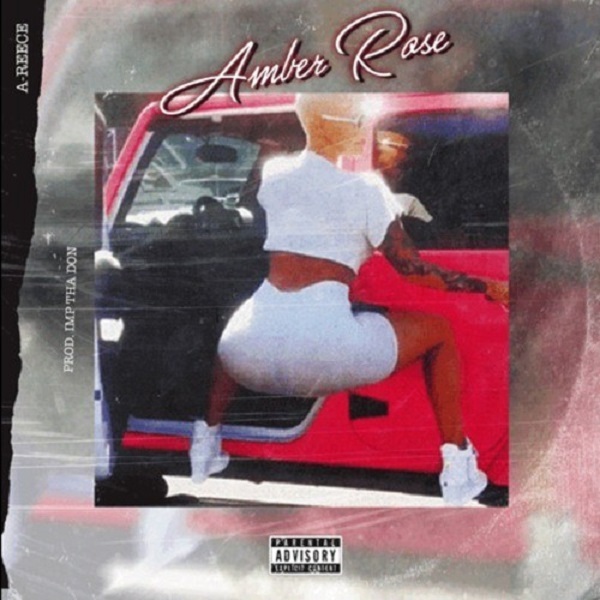 The Wrecking Crew leader, A-Reece drops a new joint dubbed ‘Amber Rose’, the lyricist/rapper needs no stress. Track produced by IMP THA DON. Listen and share your comments.